When you are ready to turn around and face your addiction head-on, you don’t want to be without the tools you need to properly face substance abuse. Individualized treatment for dual diagnosis & co-occurring disorders. Master level therapists for one-on-one counseling and therapy sessions. Experience holistic, proven treatment methods that will ensure long lasting treatment. An addiction to heroin compared to alcohol should have a different approach for successful treatment. We understand how different those substances are from each and the treatment required for long-term success must be personalized and tailored to the needs of the individual. Our level of care utilizes all available resources to ensure the best chances at attaining a fulfilling and sustainable recovery. The journey through recovery is unique requiring personalized care from one-on-one counseling to yoga therapy. To that end, our addiction recovery center is dedicated to providing our clients with the personalized and customized care that they require in order to meet their recovery goals. 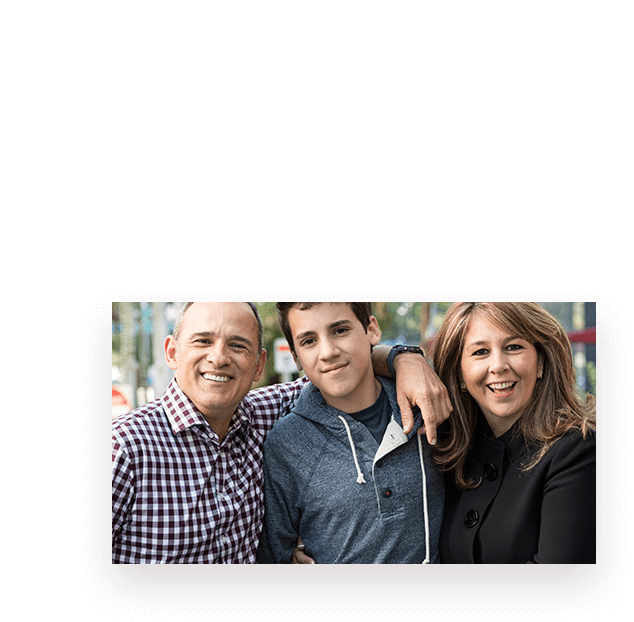 In order to provide clients with the most effective addiction recovery treatment possible, we have a full complement of addiction recovery treatment options at our disposal. We know that not every treatment will work as well for every client, and for that reason, we afford our clients with a number of different possible treatment options. 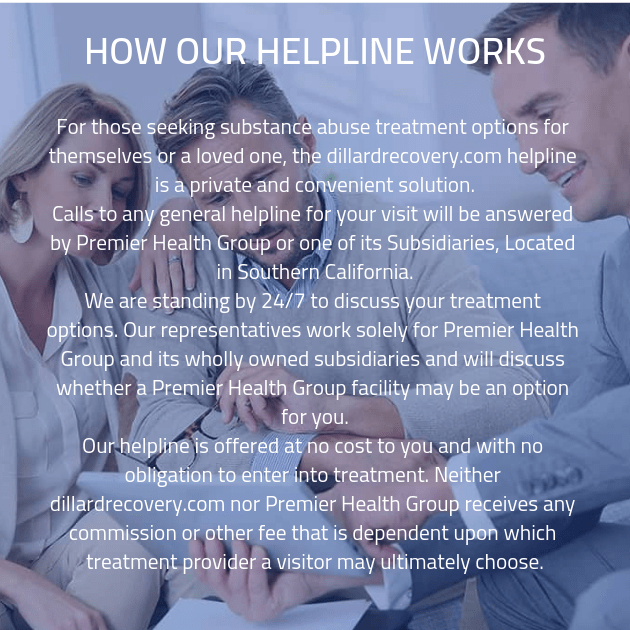 You’ll begin your time with us at our substance abuse treatment center by meeting with one of our counsellors and taking part in an extensive and comprehensive intake interview. During this interview, our staff will ask you a variety of questions. These questions will cover a number of different topics, including how you came to be entangled in addiction to begin with and what your substance abuse habits are like. The information gathered during this interview will prove to be essential during the course of your addiction recovery treatment, since the information we learn during the interview will be directly related to the treatment you receive. Once you’ve settled on your addiction recovery plan and you’re ready to begin treatment in earnest, you’ll move on to our drug detox clinic.